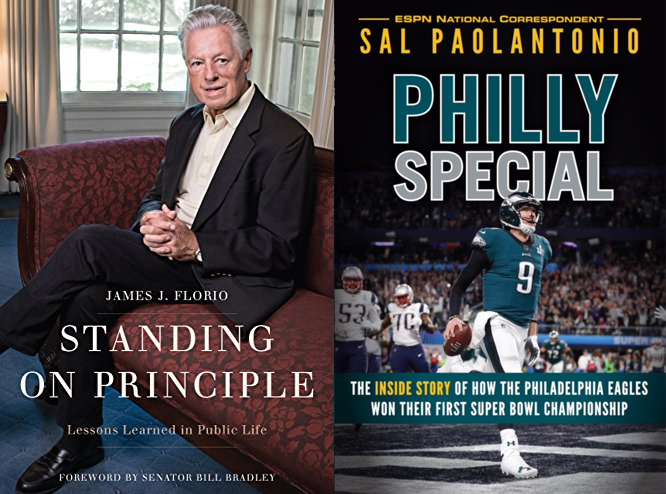 Due to unexpected circumstances, the book signing with Sal Poalantonio and James J. Florio on Wednesday, September 19th at the Haddon Township Library has been cancelled. 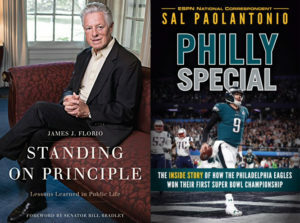 A new date for this book signing is coming soon. Visit www.CamdenCounty.com for the most updated information.